Weddings were formulaic — church ceremony, country club reception and then a grand send-off for the newlyweds. But in the modern era, you're not held to any of these traditions. You can make your big day however you want it — even taking it outside. If you and your significant other are outdoor enthusiasts, why not host a camping-inspired wedding? It's unique, affordable and fun, the perfect option for outdoorsy couples on a budget. 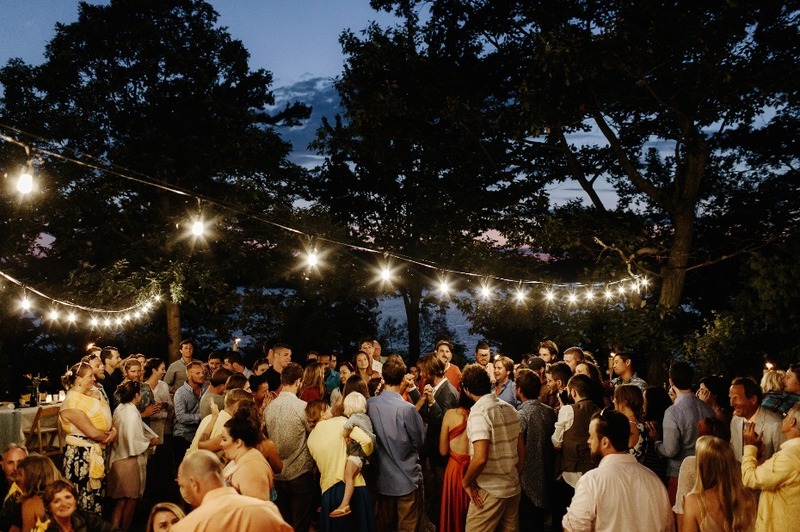 Here are ten tips to help you plan your campground soiree. 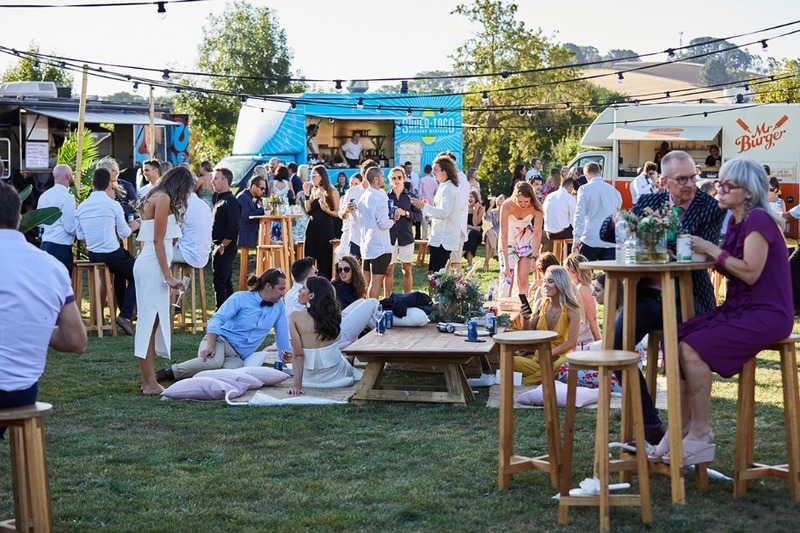 Keep in mind that no campground is first and foremost a wedding venue, so you can't expect amenities such as an on-site caterer. However, many campgrounds do host special events, so they might have a signature spot for your ceremony — maybe a hill overlooking a lake or a woodsy setup near an event hall. Find one that suits you and your fiancé. When you get married at a traditional venue, someone does most of the set up for you, but camping weddings are more DIY. That's a good thing — it means you can put your stamp on every small touch. But it also means you should start setting up at least a day in advance, maybe two if you can. 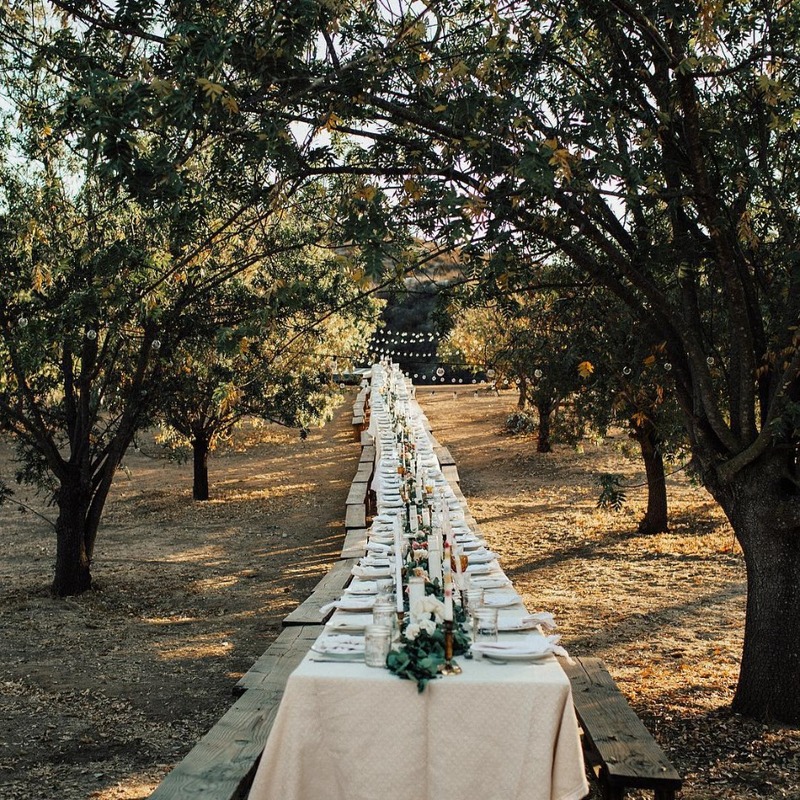 While you'll save money overall on a camping-inspired wedding, keep in mind that the rental fee isn't your only expense. If you want to dance into the evening, you'll have to pay for things you wouldn't budget for at a traditional venue, such as a dance floor, lighting and a sound system. You probably aren't going to want to teeter through the grass in heels, and neither will your guests. 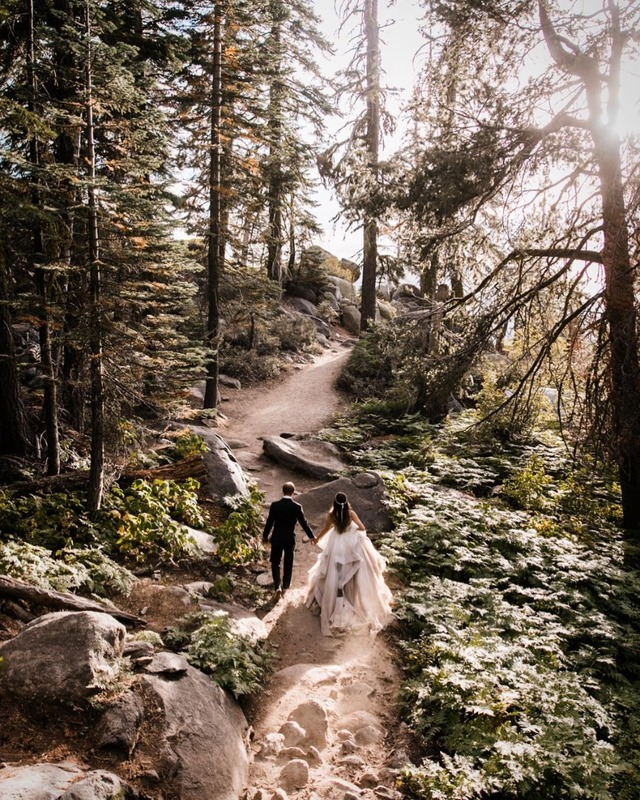 Since a camping-themed wedding is more casual than the average nuptials, let your guests go a little more casual — encourage hiking boots and flannels, or any other typical campground wear. 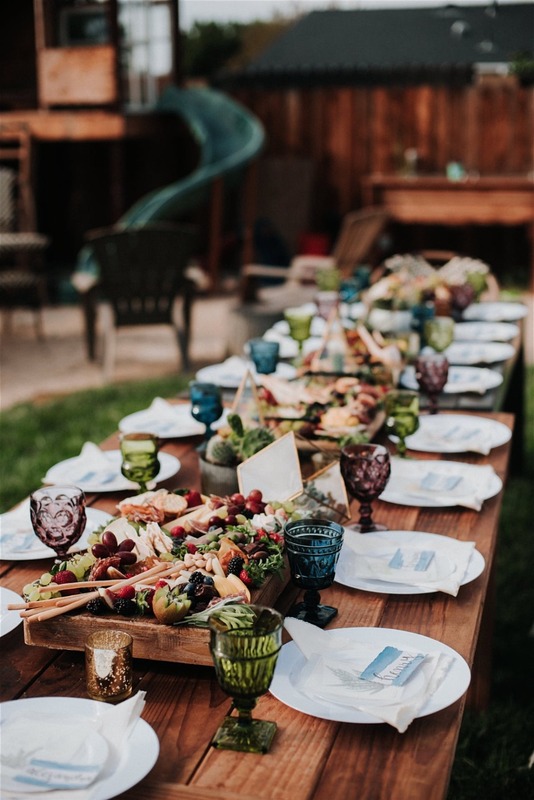 When you choose to do a non-traditional wedding, you also have the option of serving food in an unconventional way. 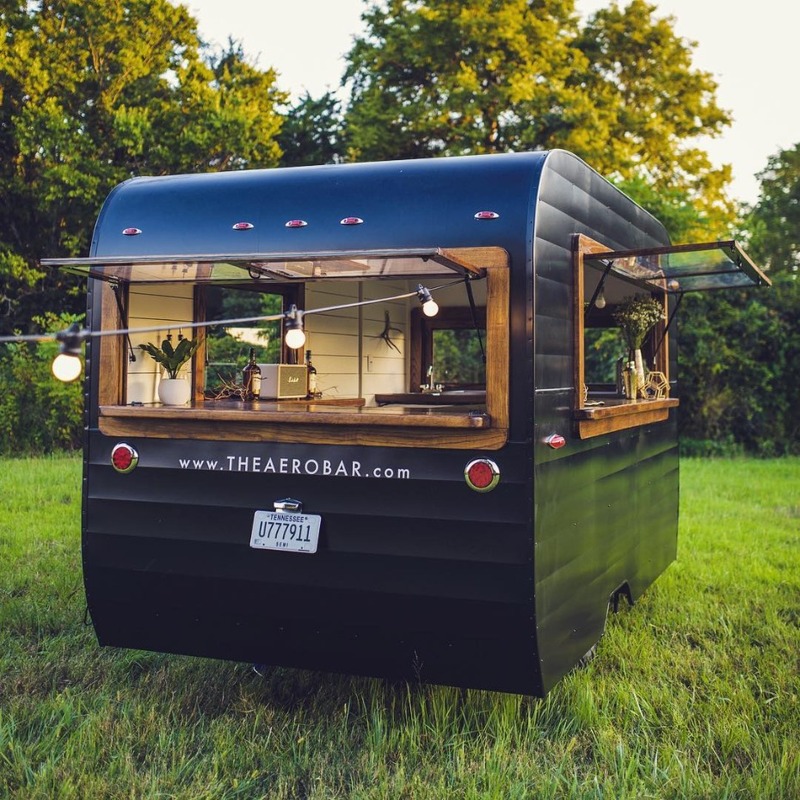 So instead of a sit-down meal, hire a hot dog vendor to wheel his cart right up to the campsite or set up a s'mores station where guests can make their own treats. Don't forget to have water on hand, as well, since guests will be exposed to the elements and potential dehydration. After a long day of celebrating, give your guests the option of skipping the dance floor and instead gathering around a fire pit. If you didn't have a s'more station, make sure you have the fixings and some marshmallow-roasting sticks on hand, so they can craft a late-night snack. Camping-inspired weddings offer you wide open spaces to use throughout the evening, so why not take full advantage? Instead of the standard reception activities — signing the guestbook, watching you and your new spouse shove cake in each other's faces — fill any empty space at the campsite with lawn games. Games such as giant Jenga, giant Connect Four, giant tic tac toe — See a pattern? — will all get rave reviews from your wedding guests and keep them occupied during any downtime. 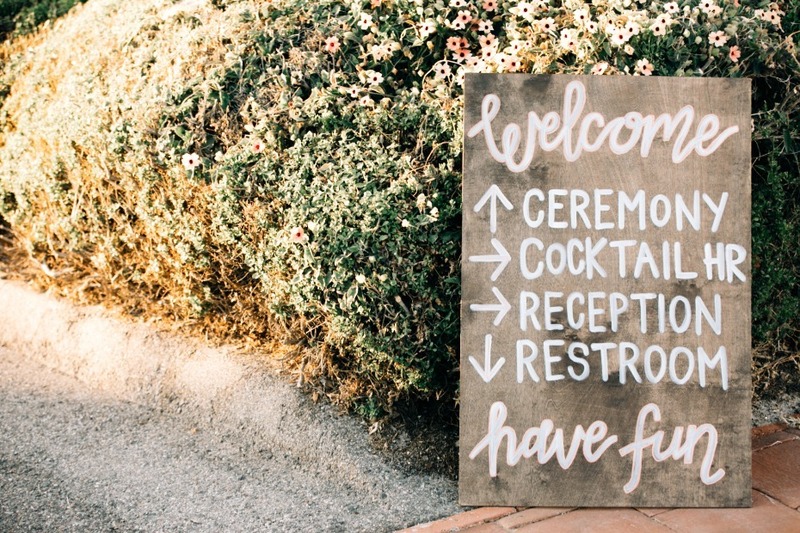 If you plan to serve adult beverages at your wedding, first make sure you know the rules. The campground probably has its own set of rules that pertain to beer, wine and liquor, and these are obviously important to consider. 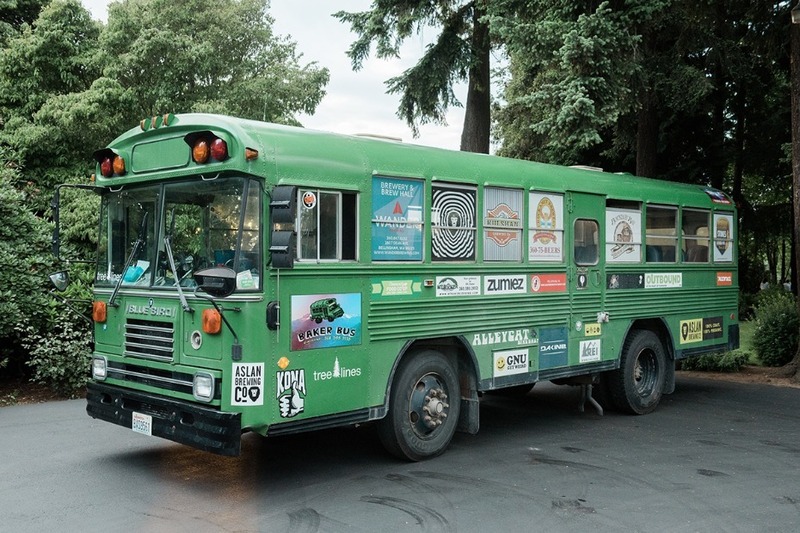 But you should also make sure that you know about any local legislation that would prohibit you from serving alcohol, or just certain types of alcohol. Get this all figured out well in advance, so there are no wedding-day surprises. At one point or another, a guest is going to need to use the bathroom. And if that bathroom is a half-mile hike away, you're probably going to get a few groans from the crowd. Try to plan your ceremony and reception at a place that's close to the campground's facilities. If you can't, investigate bringing port-a-potties or a nicer port-a-potty trailer to the site of the bash. Depending on the time of year, you might have some uninvited guests at your wedding — bugs. Don't let them ruin the evening. Provide bug spray for your guests — bonus points if you put it in cute bottles with your wedding date and married name on them! If the campground allows it, you can also consider lighting tiki torches or citronella candles to keep the bugs at bay. 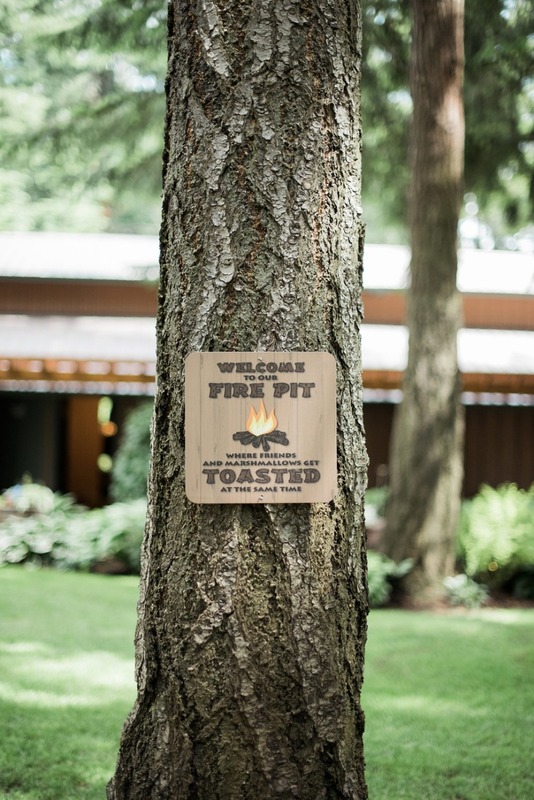 With so many fun ways to make a camping-inspired wedding truly personal, it's a fun and unique option for any couple who's known for their outdoorsy nature. If you decide to take your wedding to the campground, follow these tips to make it the day of your dreams.